This entry was posted in Armitage Alerts! 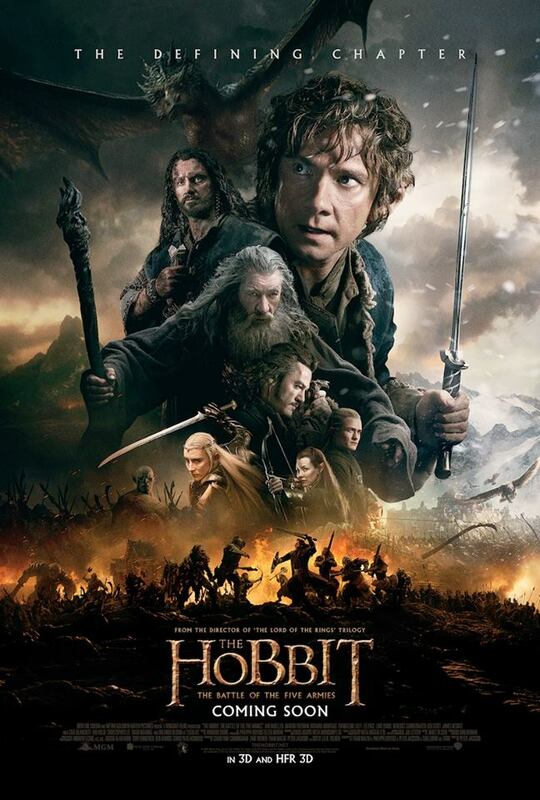 and tagged The Hobbit, The Hobbit The Battle of the Five Armies. Bookmark the permalink. 1 Response to The Hobbit: The Battle of Five Armies FAN ACCESS Information!